FCI42/15 kennel TALSEN LAND - Сайт talsenland! Talsi was one of the oldest settlements in Kurzeme, and its beginnings can be traced back to the period of the Livs, a Latvian tribe. In the thirteenth century it came under the rule of the Germanic orders, who built a fortress in the locality, around which a German settlement named Talsen developed by the end of that century. 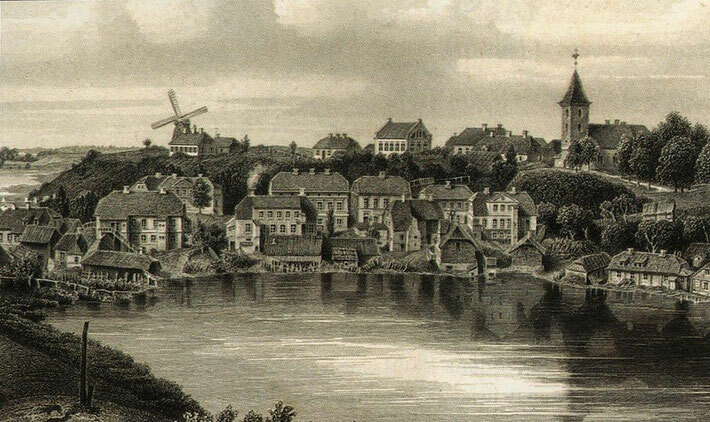 In 1561 Talsi became part of the autonomous duchy of Kurland, and in 1795 it came under the rule of Russia. At the onset of Russian rule Germans were still sixty percent of the residents of the locality. In the course of the century the population grew. 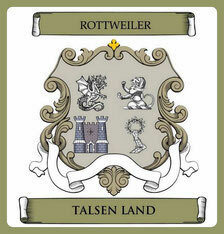 Talsi is our family home town and in honor of it has been named our kennel.